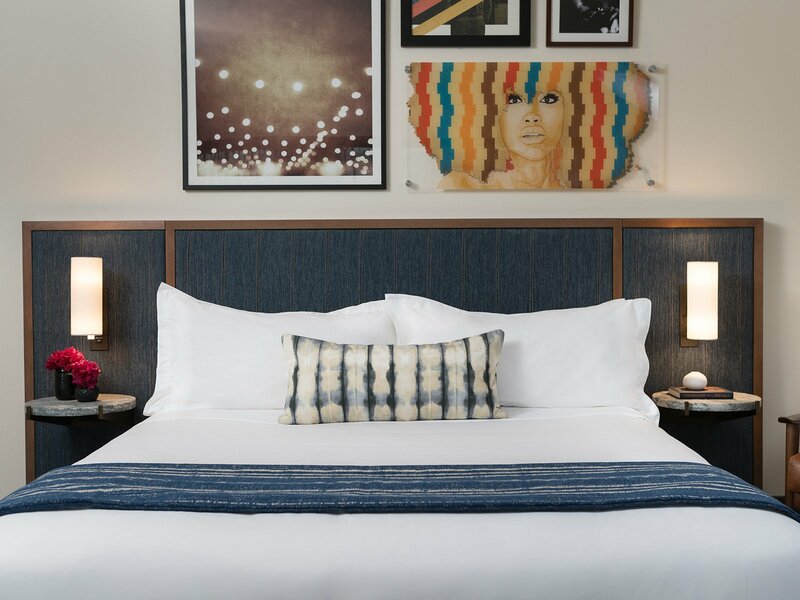 The Troubadour Hotel, nestled in New Orleans’ burgeoning Central Business District, is a contemporary boutique hotel just blocks from the theater district and the charming French Quarter – the ideal locale to take it all in as you get away from it all. 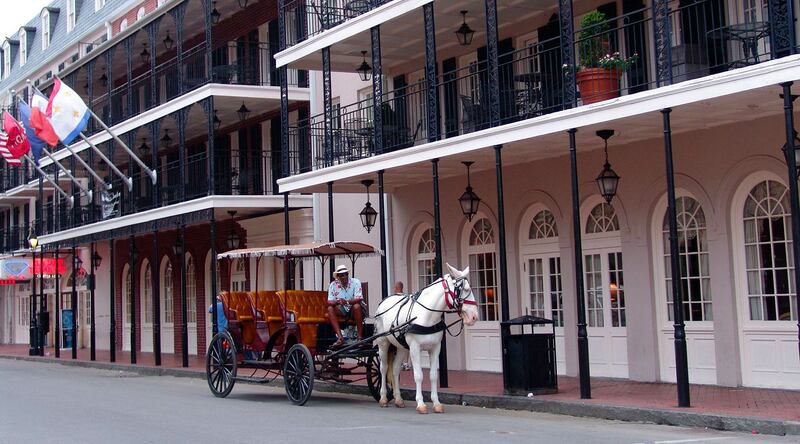 Spend less and play more on your New Orleans getaway with one of our packages. 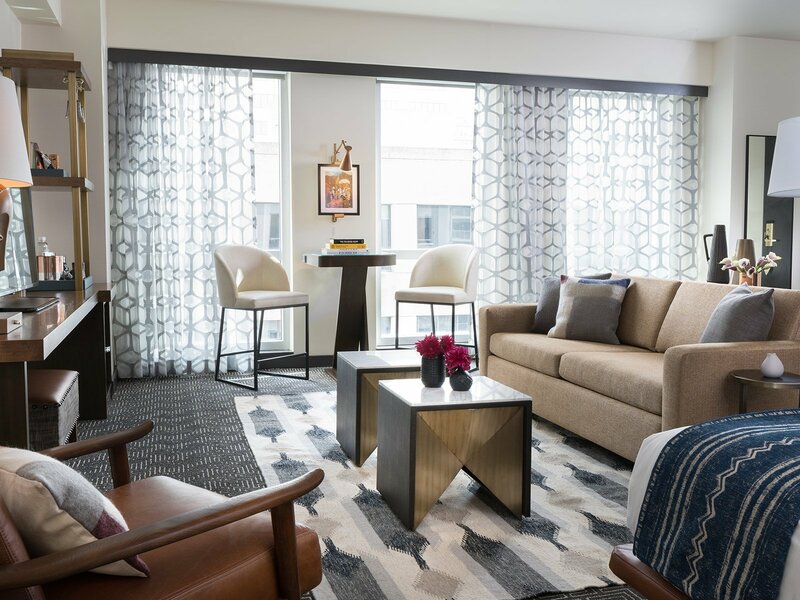 In the city where the good times are always rolling, your room at The Troubadour is your personal retreat. 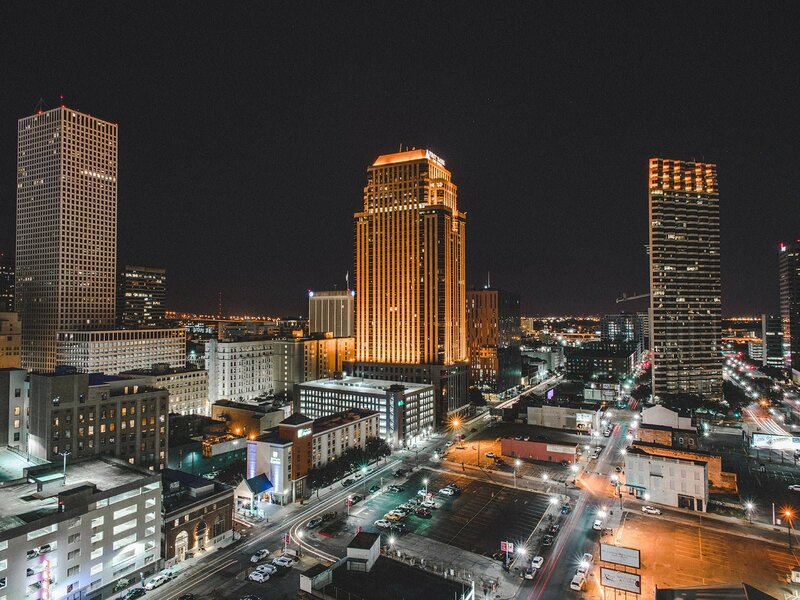 From the quaint boutiques and corridors of the French Quarter to the charming Uptown neighborhood, there’s something for everyone in the Big Easy. 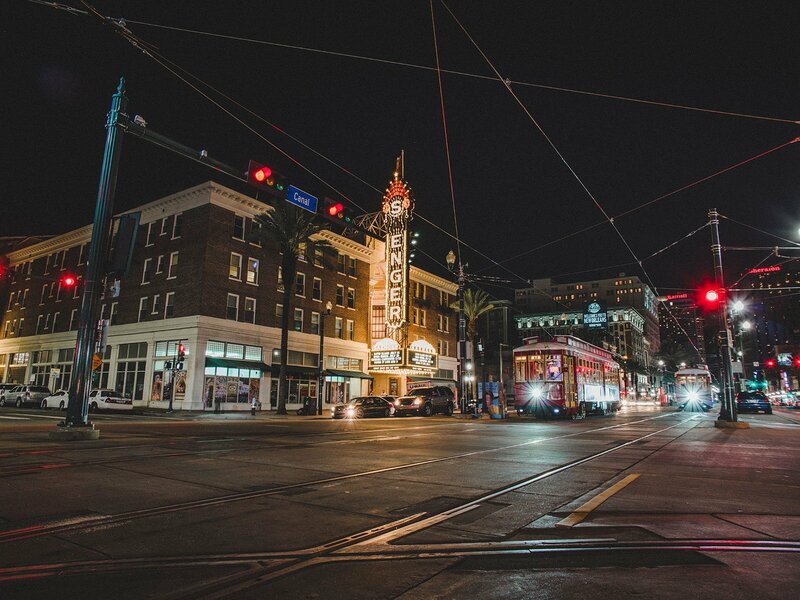 Our location, in the heart of the Central Business District, gives you access to all the local New Orleans culture. 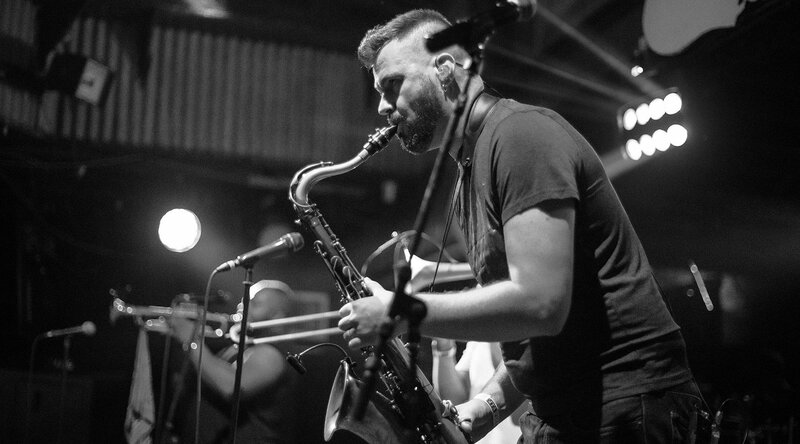 There is always something to do in New Orleans. 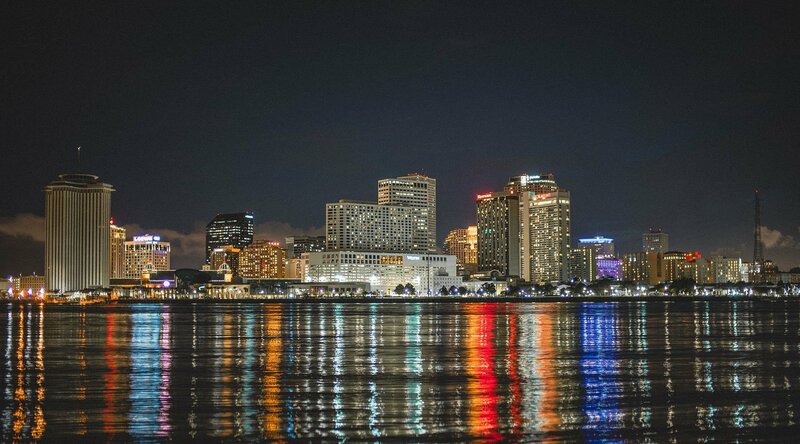 Arts and culture, professional sports and a festival for everything, come celebrate life in New Orleans. We’ve got something for you year round. 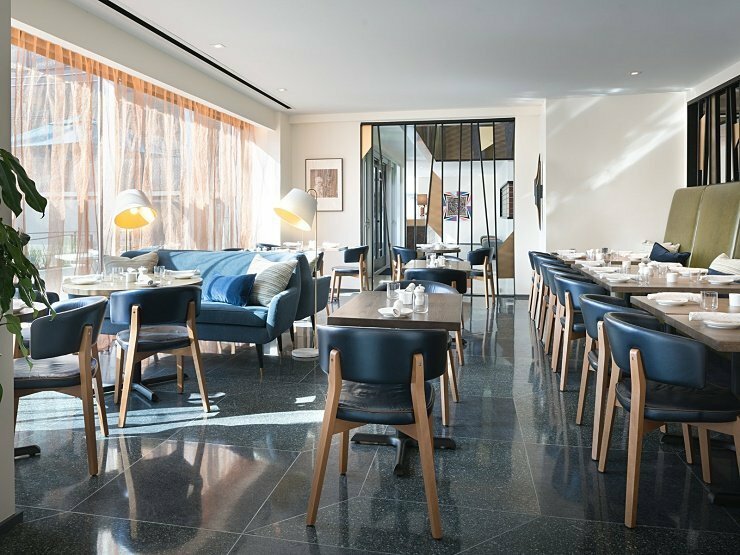 Our rooftop eatery delivers a selection of creative dishes and cocktails, epitomizing the city’s appreciation for after-work hours fun. 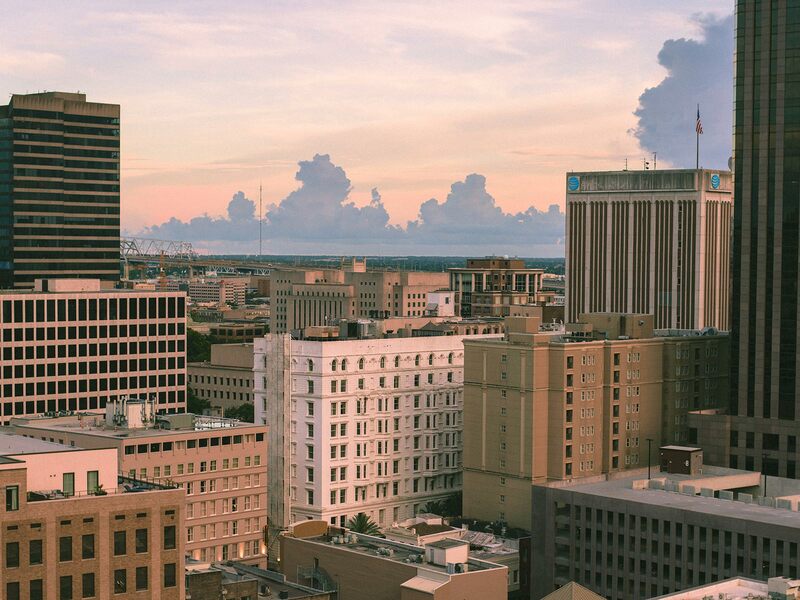 Expect skyline views and local flavors. One of New Orleans’ most exciting downtown restaurants, offering French bistro fare while also adding a bit of classic New Orleans’ flair. 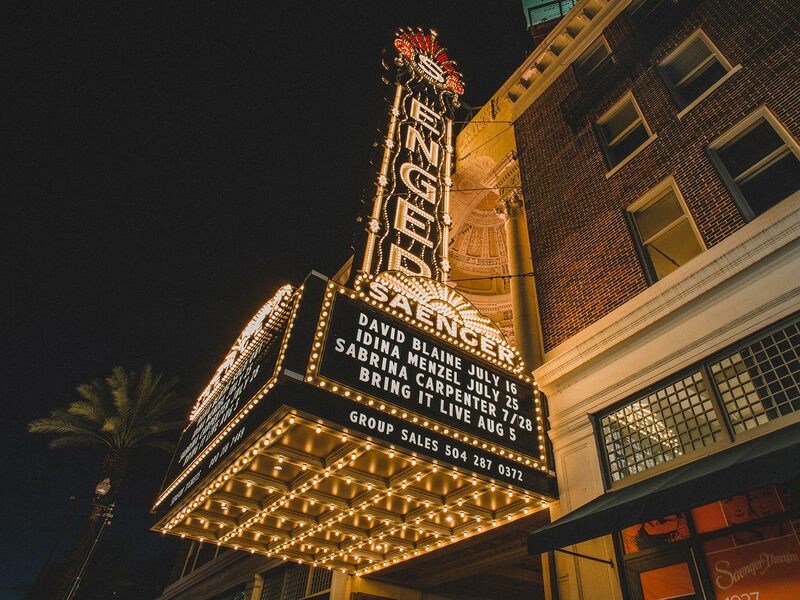 Find your niche and enjoy incredible dining options for breakfast, dinner and drinks.